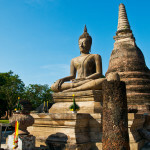 If you are short of time and want to hit the sights of Chiang Rai in a single day from Chiang Mai then this is the tour to do. 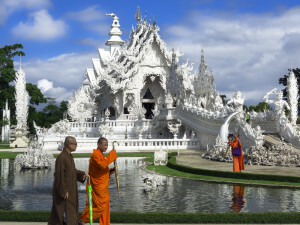 Highlights include the stunning Wat Rong Khun, Karen Long Neck (Padaung) and a boat trip on the Mekong to Laos. This is a long day with a lot of miles to be covered by worthwhile if you are short of time!